If this is your first time on Safari, you will want to see the wide open plains of East Africa. Kenya and Tanzania are classic Safari country. 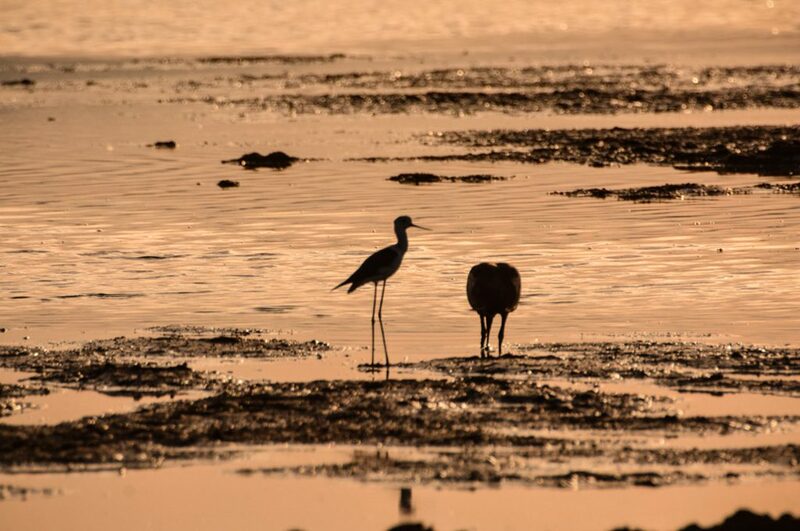 You will see the big 5, have access to over a thousand species of birds, and the beaches of Zanzibar and Kenya. Kenya can be better value, but Tanzania is very diverse. Both are absolutely stunning safari destinations. Contact us and we’ll send you a free quotation. If you have been on safari before you’ll know what interests you. 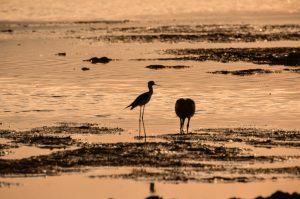 Tell us if it is birds, or the big 5, or tiny beetles, and we’ll tailor make your second safari for you. Namibia is our favourite second time round destination, with Etosha National Park and the sand dunes of Sosusvliei. Namibia has culture and wildlife. If it is Leopards and Wild dogs that you are after, then it has to be South Luangwa National Park in Zambia. But this is only open End March to End October. The combinations for an African Wildlife Safari are endless, and we are the first to acknowledge that choosing your safari is not easy. Africa’s wildlife is under threat from men. The growing population, combined with a lack of education of the local people has led to wide scale encroachment onto the natural habitat of animals. The time to visit Africa is now, while it still maintains its majesty and wilderness. 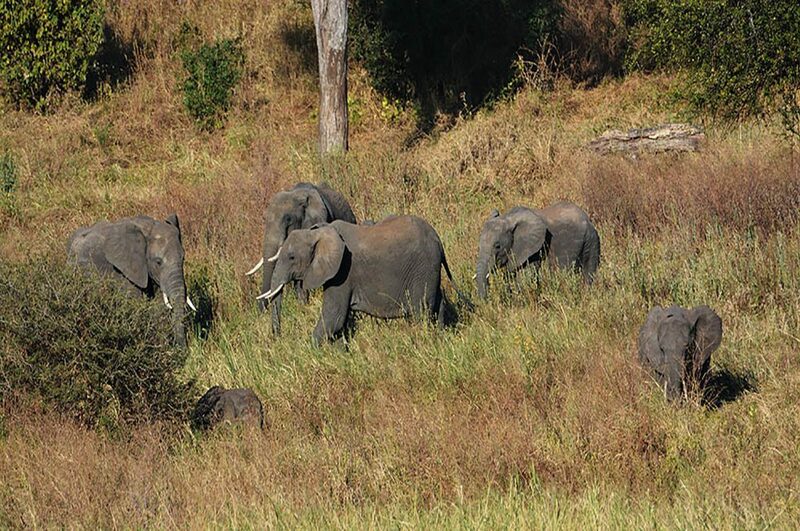 Thankfully safaris are now very modestly priced and do not have to be the journey of a lifetime. 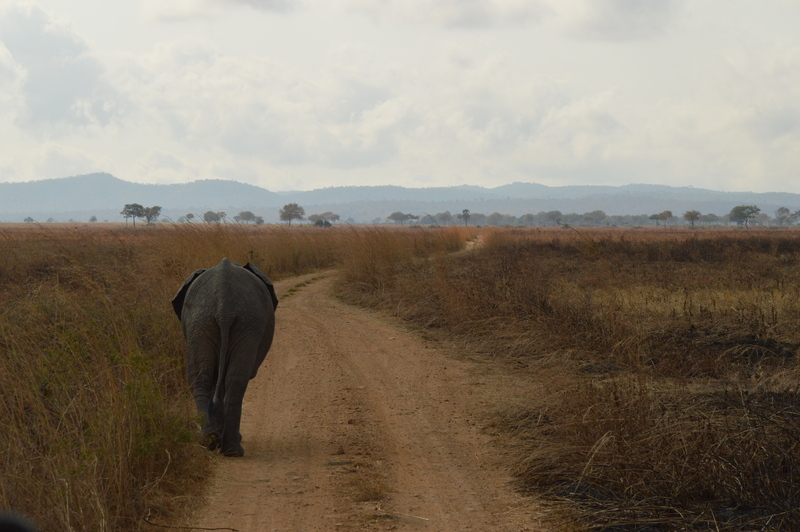 Some of our clients visit Africa every year, choosing to see a different part of the continent each time. It is however absolutely vital to make your choice correctly. On this page, we hope to give you the highlights of each nation. 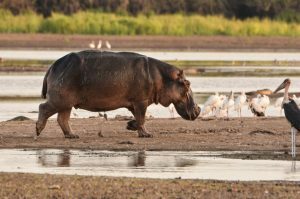 To explain why you should visit any of the nations listed below, we clarify the positives and negatives of each of our safari destinations, allowing you to choose the best holiday for you. The nations are listed in geographical order heading South. We have also added the pro’s and con’s of each destination with absolute honesty. You can also watch a short video here, which does the research for you. Just to give you an idea of how diverse Africa is, we have only used elephant photos on this page, all of them were taken all over the continent. Where and when to see them depends upon the weather and the time of year. We make it our business at the AOTC to know all about that. So ask us, and we’ll send you to the right place for you. This is the home of Safari; Kenya is the nation where it all began. It is also the most developed nation in East Africa. 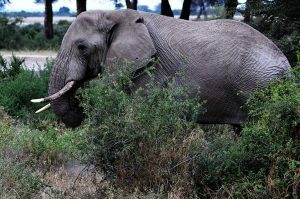 The service in Kenya is excellent, and with an educated friendly population, a safari in Kenya is always an adventure. The nation is packed with animals in parks dotted around the country. 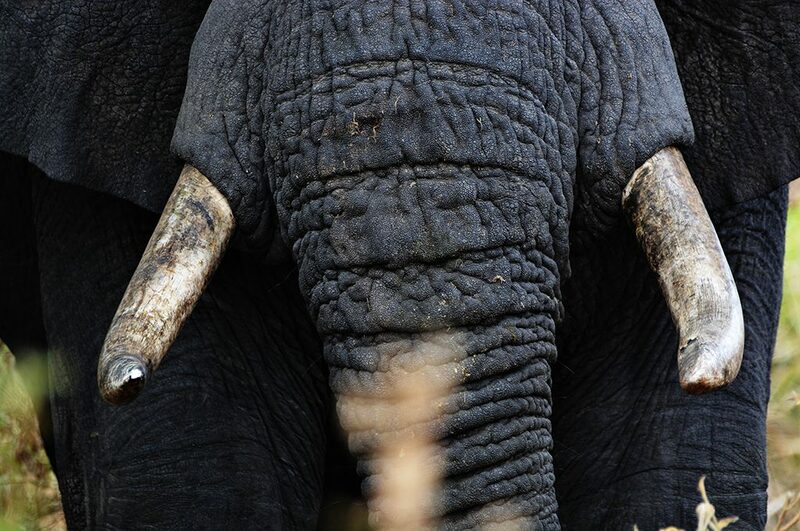 As the most established safari destination, prices are generally reasonable throughout the pricing spectrum. The northern areas are some of the most exciting, but you need to watch your national travel advice, as Africa can sometimes be too exciting. Kenya also has some delightful beaches and diving around the Shimoni and Nyali areas. In fact, Kenya used to be a stand alone beach holiday destination. Kenya is a nation of surprises. 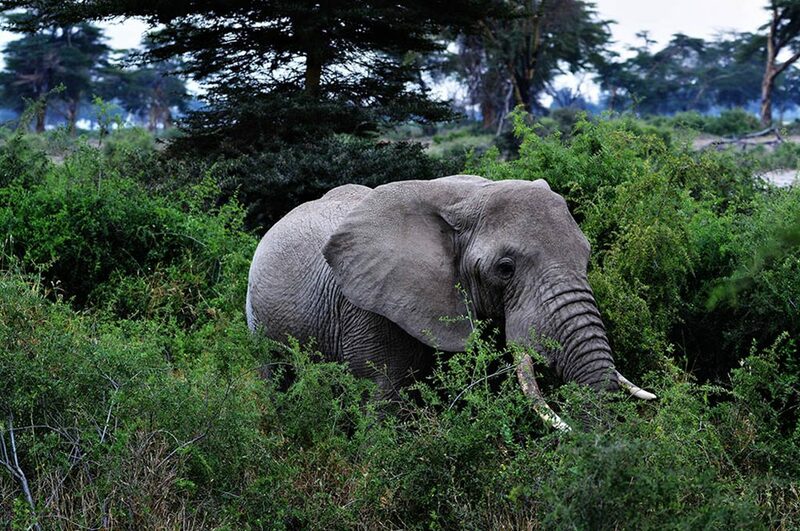 Positives: Great Service – Established Lodges- The Home of Safari- First Class beach hotels- Cheap flights to Nairobi – amazing little visited wilderness in the north- great biodiversity. Negatives: Security can be an issue- as the most developed nation in East Africa, the infrastructure is visible. Tanzania is the most authentic safari nation on earth. 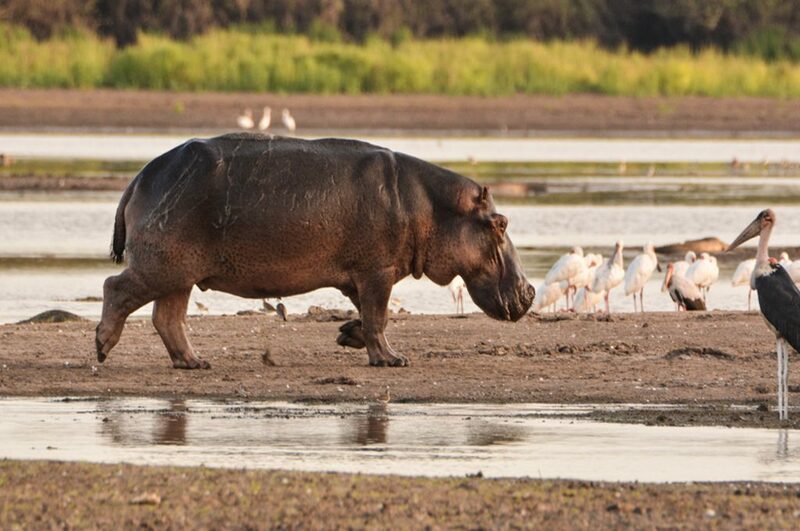 It is consistently voted the number one safari destination by travellers. This is the nation to visit if you want to be on the wide open plains and see animals- then this place is it. Tanzania took the 1970’s nosedive into the soviet bloc, so development basically stopped. The upside to this is that Tanzania is still very African. Service in Tanzania is patchy, it goes from being awesome to non-existent. So you need to go through a reputable tour operator. Tanzania is also a world class dive destination, with dive sites, tranquility and marine life that rival Indonesia and the Pacific Ocean. Pemba Island, Mafia Island, Zanzibar and Mtwara are simply incredible. Positives: Vibrant friendly people- the best safari destination- world class diving- Open Jaw flights on Turkish Airlines / KLM / Kenya Air- amazing unvisited wilderness in the south- great biodiversity. Negatives: Security can be an issue- service can be patchy- due to excessive government taxation prices are generally higher than expected- a real developing country. Essential to prebook through a reputable operator. Zambia is a quiet friendly nation which is by and large English speaking. Zambia is home to Victoria Falls, the world’s largest waterfalls. Livingstone, the town on the Falls named after the explorer, is a lovely little colonial style African town. The Zambians have embraced their history and are happy to showcase their 1960’s era infrastructure and nation. They have maintained both. 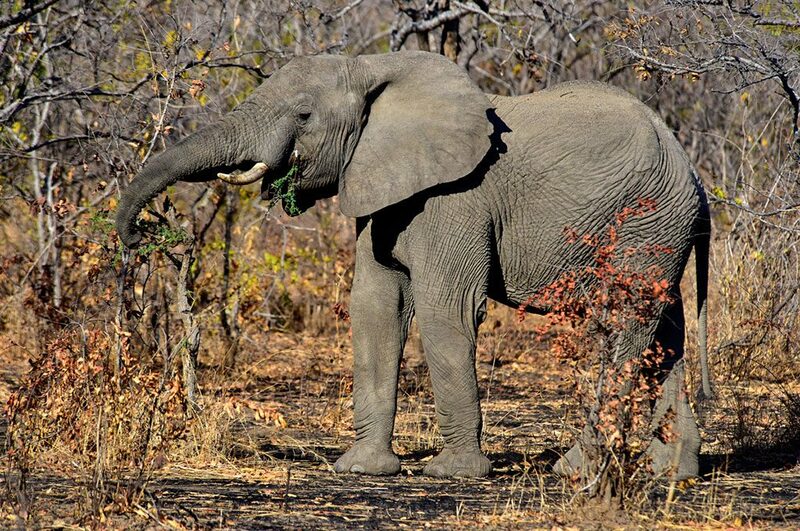 Zambia also has the South Luangwa National Park, which is the premier place to see leopards and wild dogs. The lodges are excellent value and the service is really good. Positives: Educated proud people- World’s largest waterfall-Historic Train Tours- good biodiversity- leopards and wild dogs- wonderful feeling of being in sensible calm English speaking Africa- safaris are fantastic value. Negatives: Security can be an issue- expensive to fly to – domestic flights expensive- Essential to prebook through a reputable operator. Namibia is huge. It has the most unique fauna and flora. It cannot be compared with East Africa or South Africa, it has to be visited in addition to these destinations. Etosha National Park and the Sand Dunes of Sossusvlei are world class attractions, along with the Skeleton coast. Where else would you find desert elephants? 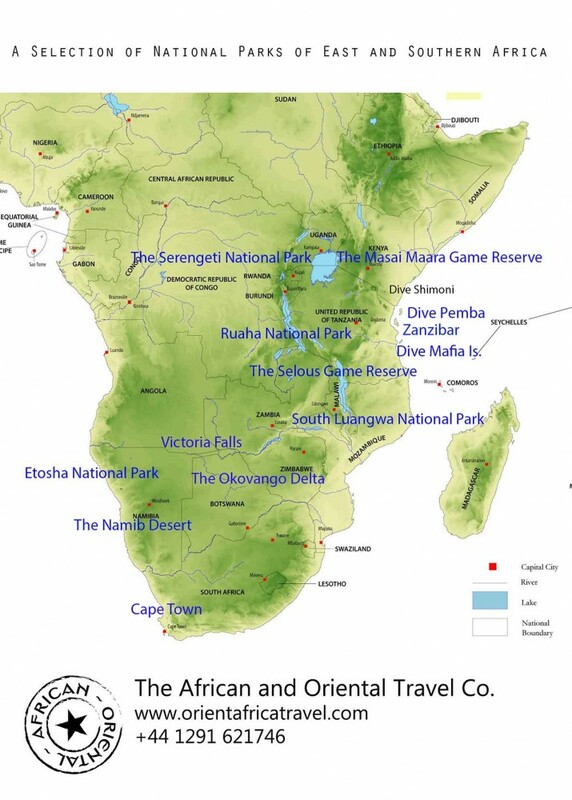 Positives: Totally unique nation, a must visit- great culture of different tribes- good safaris- very developed and good infrastructure linking remote areas- the best safari destination- unvisited wilderness in the north – good quality safaris for all budgets. Negatives: This country is huge and it takes a long time to see everything- more expensive to fly to- Essential to prebook through a reputable operator. Botswana is a mixed bag. It is home to the Okavango Delta and the Chobe National Park. These are unique locations of biodiversity but the access is by plane, which can be expensive. Botswana is a mix of highly developed areas and the Kalahari desert. The people vary from being extremely friendly to proud to the point of being stoic. Positives: The Okavango Delta is unique, budget travel is possible- good busses and infrastructure. Great value for independent travellers. Great personal safety. Negatives: Stoic people can sometimes be a bit wearing. Expensive to get to- expensive for high quality luxury. Whole books could be written about South Africa’s history and society. The nation that was once the bete noir of the entire civilised world has now morphed into a reasonable second world democratic country. South Africa is home to shark diving and the Sardine Run. It has its own national parks and game reserves. 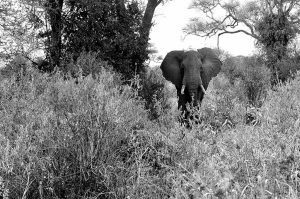 It is however over developed in the safari areas, personal safety can be a major issue and some of the inhabitants on both sides have not moved on as a society from the racial issues of the past. South Africa is a great diverse nation which is home to the queen of cities: Cape Town. It has really some unique experiences such as the sardine run, first class western restaurants, great wine, but it is the bargain safari destination and this shows. Positives: Great Service – Established Lodges- First Class hotels- Great Value Safaris-Cheap domestic flights- some wonderful friendly people of all races- reasonable diving at great prices-home to the majestic city of Cape Town. Negatives: Security is an issue- power lines and tarmac roads on safaris- often expensive to fly to- bargain basement destination for Safari.